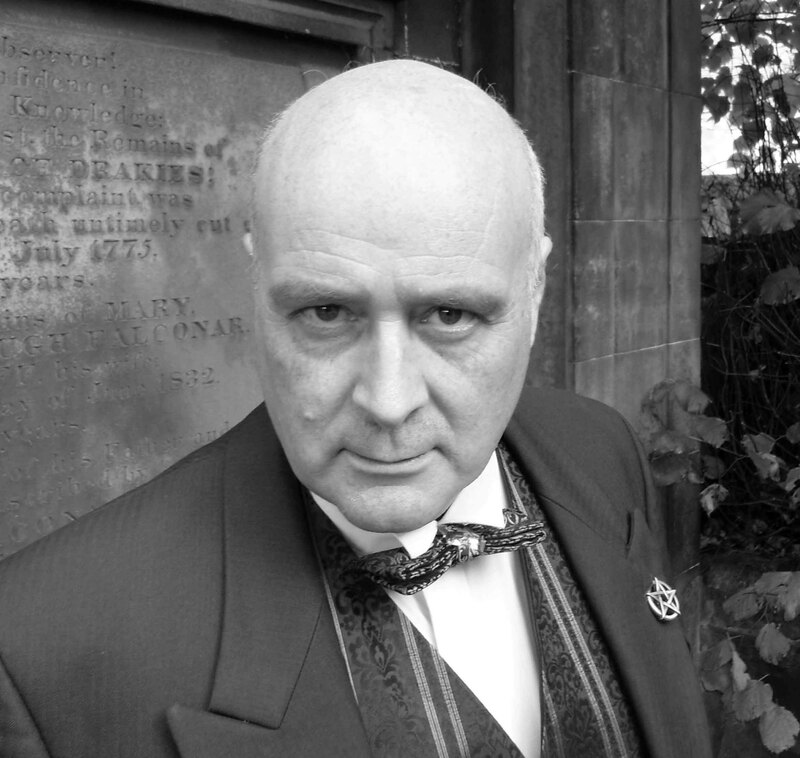 In the Edinburgh Fringe of 2010 I wrote and performed a one man play about the legendary occultist Aleister Crowley. 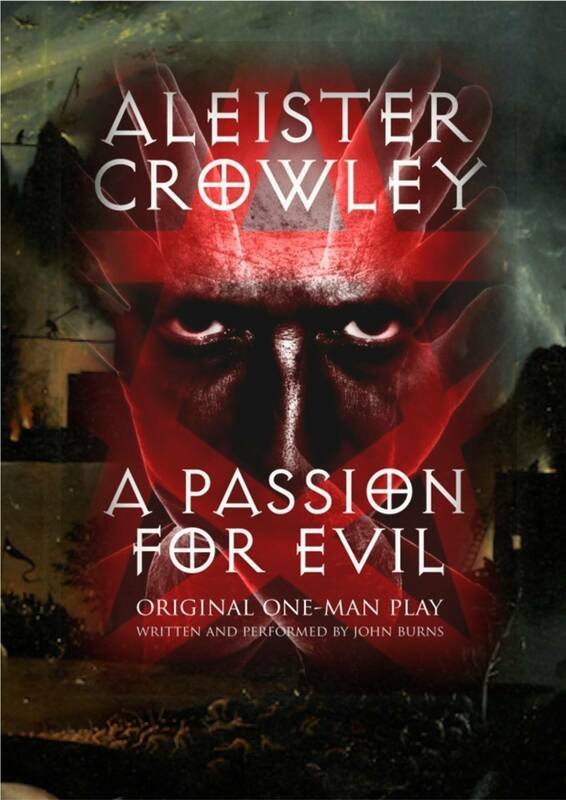 The play, A Passion for Evil, was popular with audiences and got good reviews. 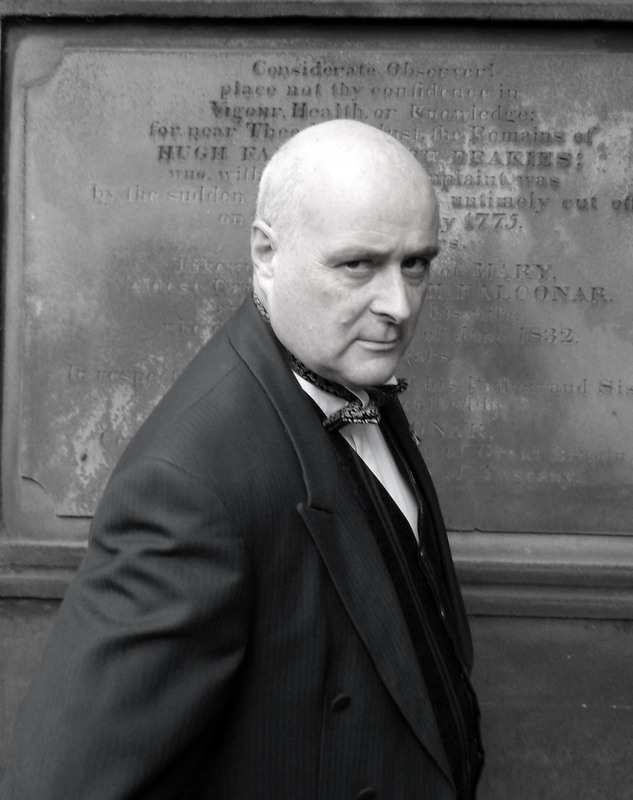 Since then I’ve performed at a variety of places including the Lowry at Salford and the Aberystwyth Horror Festival. The Beast is back on the road right now! Recent performances in Ardoss and Drumnadrochit. Book the Beast! 7.30 Booking line 07743 736860 (Experimental performance. 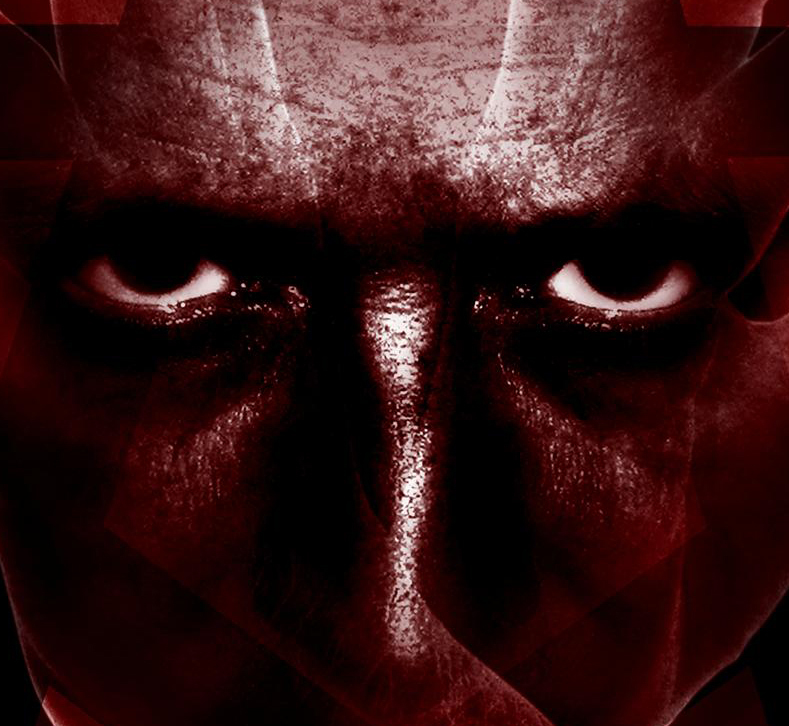 Buy a copy of my account of bringing Aleister Crowley back to life 60% off. Here I am as the Beast! Great photos! What is the building behind you? There are words but I can’t read them completely. Glad you like the photo. It was taken in a church yard in Inverness., not far from Crowley’s house at Boleskine. I think it’s a family tomb that was erected around the time Crowley lived there. Oh! I see. I never been there, I only know it from Crowley’s descriptions in his “autohagiography”. Nice to see a glimpse of it. Besides, you look almost like him. Very good work you did!